Have More FUN Waiting in Lines at Walt Disney World! Even the most seasoned Disneyphiles among us just can't avoid queuing up sometimes. Here are just a few ideas of what to do when you're stuck in the queue! 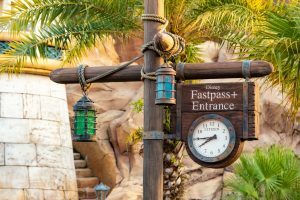 As of last week, all four Walt Disney World theme parks have converted to the FastPass+ system. 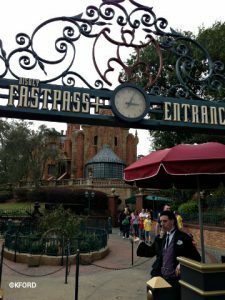 Gone are paper FastPass tickets, and some other key changes are now in place. 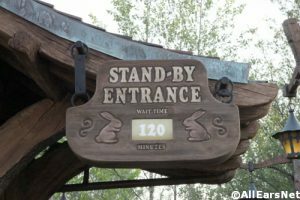 Here&amp;#039;s what you need to know to cut your time spent waiting in line for attractions during your next visit to the parks. For annual passholders and those not staying on Disney property, collectively known as &amp;quot;day guests&amp;quot; -- we can only book our FastPasses in the park on the day of our visit. That is, until we receive MagicBands. Annual passholders have been told they will receive the RFID bands this year, but no promises have been made to other guests not staying at Disney hotels.